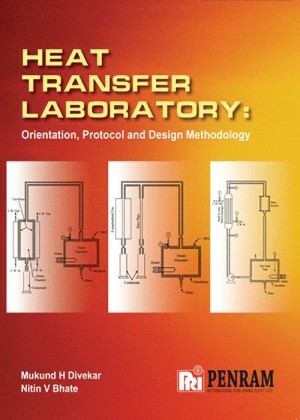 The readers in the field of Engineering with particular regard to Heat Transfer Laboratory would find that a comprehensive study backed by in-depth design and experimentation has been undertaken exhaustively so as to achieve the set goals. Narsipur V. Suryanarayana, Sameer V. Dalvi. This book is designed as a textbook for undergraduate students of Mechanical Engineering and related courses. 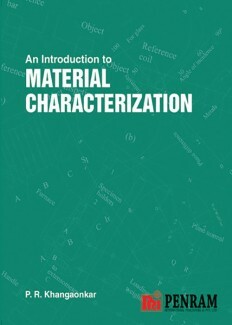 The second edition maintains the student-centric presentation of the materials. 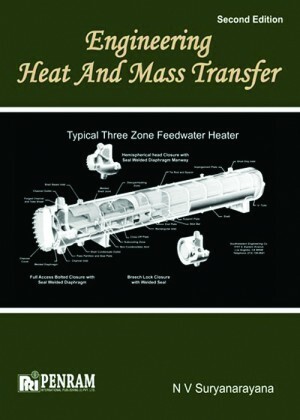 The book is organized in a two-chapter format for the materials in Conduction, Convection, and Radiation with the first chapters containing the essential topics and the second chapters optional topics. A chapter on Mass Transfer has been added to this edition. There are sufficient materials for two 3-credit courses. This book is an outcome of a research project carried out by the authors at the Homi - Bhabha Centre for Science Education. 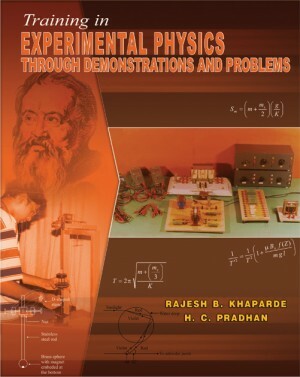 The project was aimed at developing innovative content and appropriate pedagogic strategies for the physics laboratory at higher secondary and undergraduate levels.